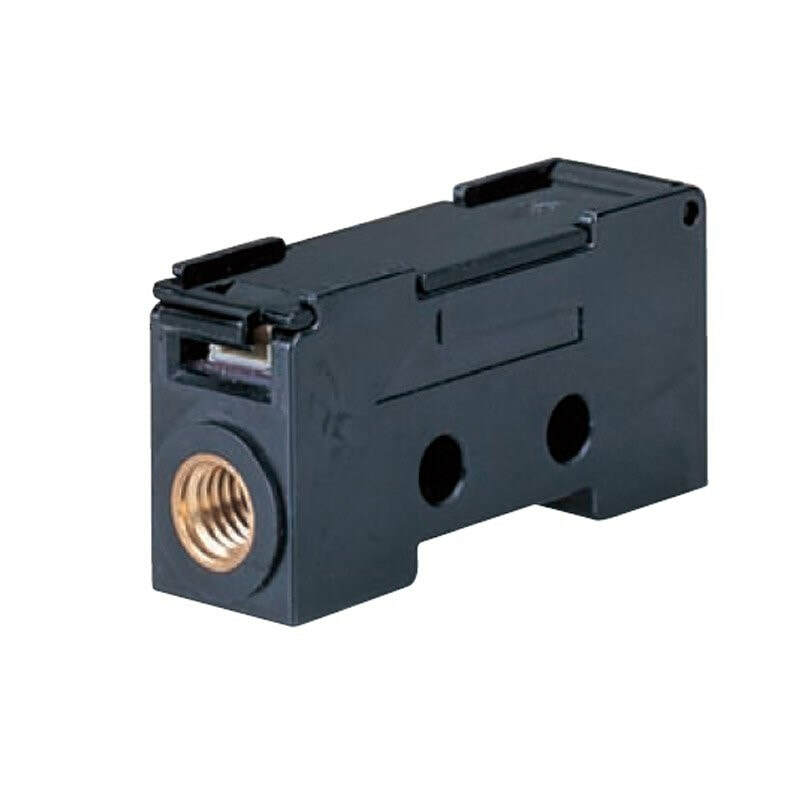 The MCS100 is a compact, fast response air mass flow sensor equipped with a µF (Micro Flow) sensor chip. The MCS100 outputs mass flow signal according to the standard condition (20°C, 1 atm) of the gas flow without temperature or pressure compensation. The MCS100 offers a various flow range, in addition to its wide range ability. The MCS100 is suited for a variety of flow measurements in such as physics and industry applications. Fast response time: 5 ms max.